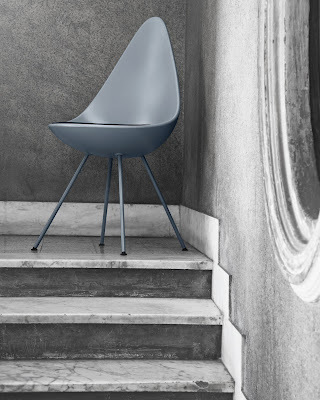 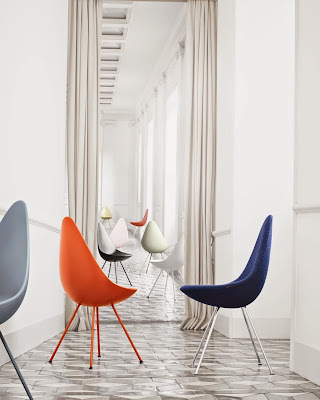 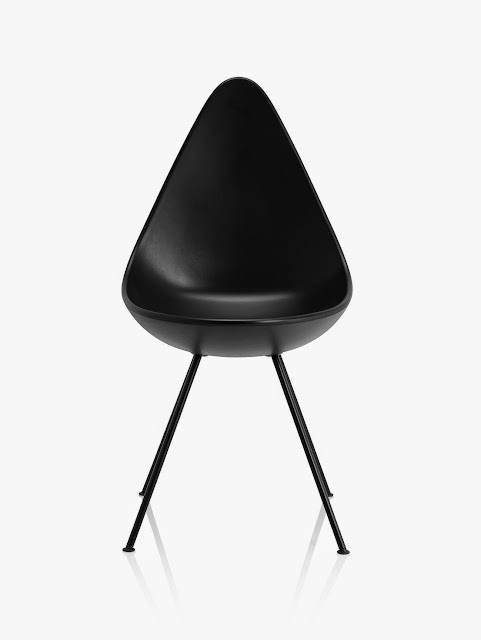 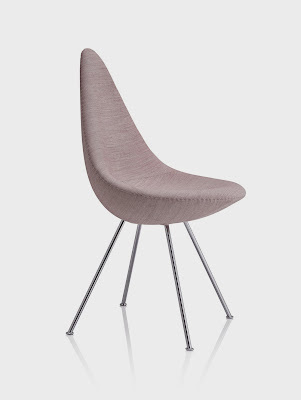 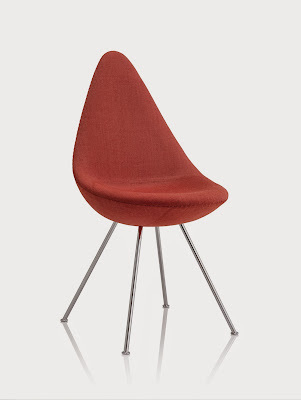 Danish furniture brand Republic of Fritz Hansen have revived the 1958 Drop chair that was originally designed by Modernist architect Arne Jacobsen. 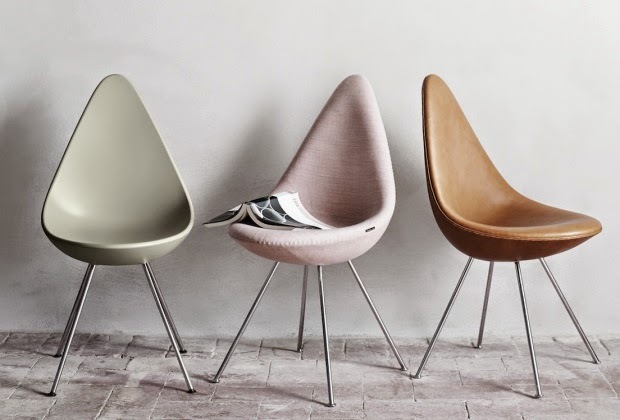 Jacobsen was a master of design who saw furniture design as a complementary part of a comprehensive spatial and architectural project. 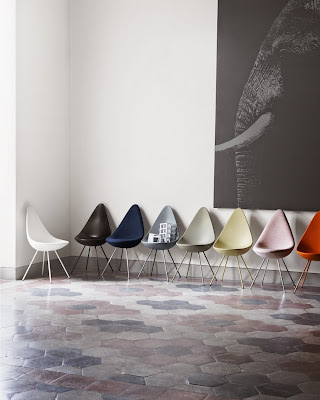 The chair was one of his designs for the Royal Hotel in Copenhagen and has an organic feel and ergonomic form which wraps the sitter in its embrace. 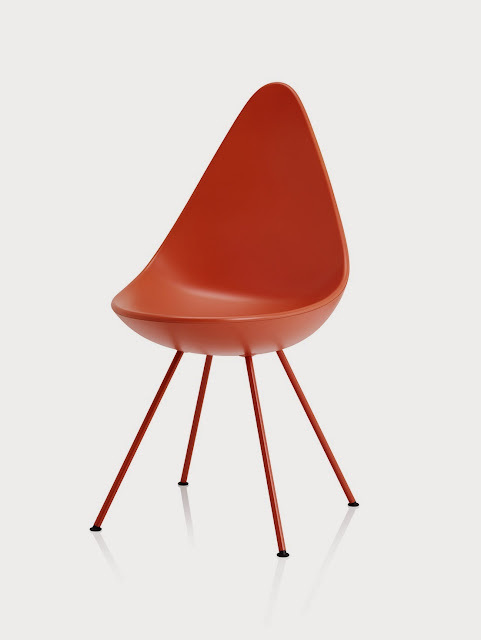 The chair is sturdy and durable as required in a hotel but functional and comfortable too. A perfect combination.